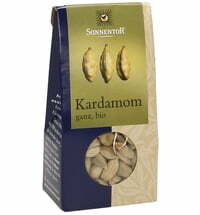 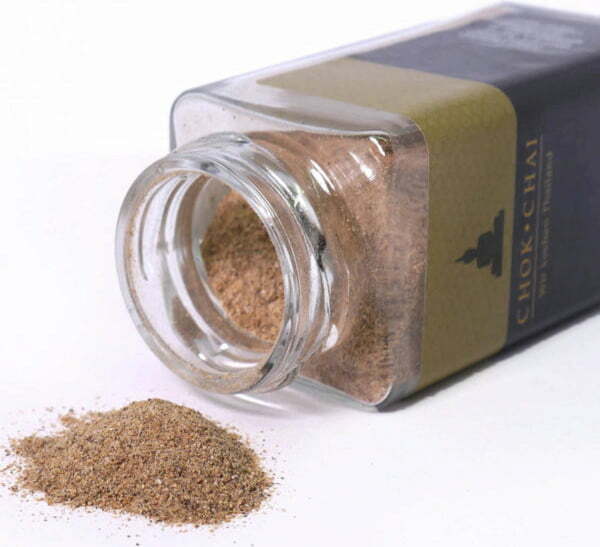 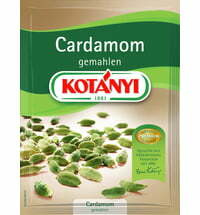 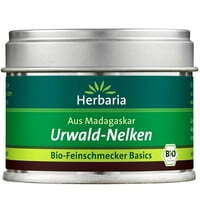 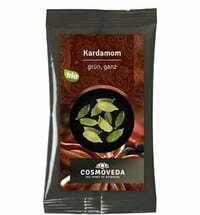 Cardamom has an exceptional flavour that is an important ingredient in many spice blends. 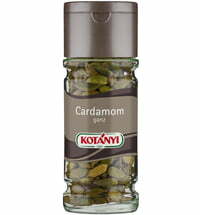 Cardamom is also used in many Asian recipes. 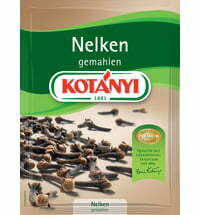 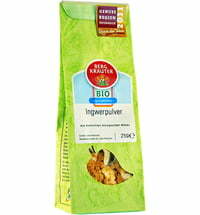 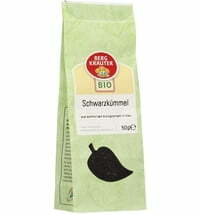 In Europe, it is often used for cookies, gingerbread, coffee blends and lots of baked goods. 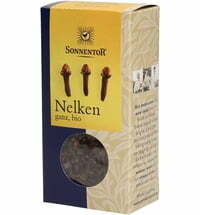 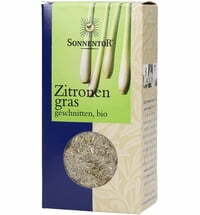 Harmonizes very well with chili, ginger, orange, cinnamon and anise.